Micronet has more than three decades of experience in the development, manufacture and marketing of mobile computing platforms for integration into ﬂeet management and mobile workforce management solutions. Our products have been adopted by leading global Telematics Service Providers and Mobile Workforce Management providers who require highly versatile, innovative and reliable in-cab platforms as part of their solution. Built to withstand the harsh environmental conditions of commercial vehicles, our products help reduce the Total Cost of Ownership. With over one million units sold, Micronet devices are utilized in broad-ranging vertical markets, including long and short-haul trucking, public transportation, field service, public safety, infrastructure, utilities, government, construction, waste management, and more. Recent Fleet Management developments necessitate the re-imagining of in-vehicle Telematics platforms. The explosion in new mobility technologies can no longer be supported by traditional Telematics black-box units that were designed for simple track & trace solutions. Advanced “Smart-Fleet” technologies such as Adaptive Driver Behavior, Real-Time Fuel Management, Real-Time Driver Coaching, Video Analytics, ADAS technologies, Driver Fatigue Recognition, Smart Tolling, Smart Parking and others, are reshaping the way modern fleets operate. These advanced new fetures require in-cab hardware with powerful processing capabilities and flexible architecture. Telematics Service Providers (TSP) need a different in-vehicle platform that will enable them to integrate with such technologies in order to provide an innovative, next-generation Fleet Management solution. Integrate their own core fleet management application with third party, in-vehicle smart applications. Integrate in-vehicle Telematics with out-of-vehicle field workforce management. Integrate the diverse in-vehicle hardware capabilities required for a next-generation Telematics solution into one smart hardware platform. Mr. Dudy Markus joined Micronet on September 2017 as Chief Executive Officer. Prior to this role, he has served over 10 years in executive product, technology and business development positions in Pointer Telocation Ltd, including as the group’s CTO since 2011. Mr. Markus brings over 15 years of deep understanding and experience in the MRM and Telematics market. He holds B.Sc. in electrical and electronics engineering from Tel-Aviv University as well as ME in Systems Engineering and MBA with focus on Technology firms from the Technion. 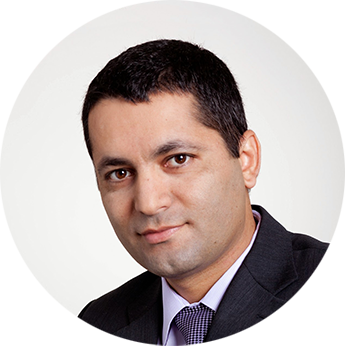 Mr. Amit Harari joined Micronet on January 2016 as Chief Financial Officer. In his previous positions Mr. Harari was the CFO of Satcom Systems Ltd (TASE: STCM), CFO of Clal Finance ltd (TASE: CLFN) and Director of Finance at Cellcom ltd (NYSE: CEL). Mr. Harari was born in Israel in 1971. He holds a BA in Business management and Political Science and MA in Business management both from The Hebrew University in Jerusalem. 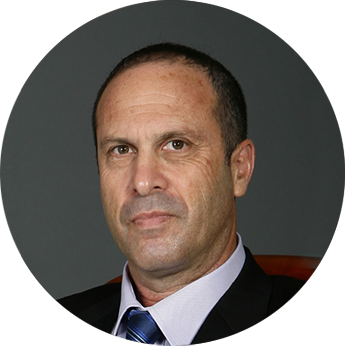 Mr. Eli Avivi joined Micronet in 2018 and currently serves as its Vice President of Marketing & Business Development. In his previous positions Mr. Avivi was the VP Sales and Marketing of Aeromaoz Ltd., GM of Telit Sardinia at Telit Communication SPA and R&D director of GSM OEM modules at Motorola. Mr. Avivi brings more than 25 years of commercial and technological experience in delivering products to the IOT and automotive markets. He was one of the world pioneers in the machine to machine technology and vision and successfully delivered state of the art communication devices to automotive OEMs and tier 1 customers. He holds a BSc in Mechanical Engineering from Tel Aviv university, Software Engineering from the Technion and MBA from Heriot-Watt University. 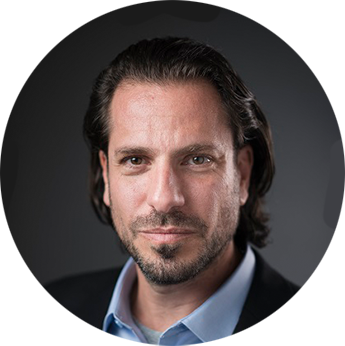 Mr. Yair Berg joined Micronet on May 2018 as VP Operations. Prior to this role, he has served over 15 years in Operations, production and engineering management positions in Pointer Telocation Ltd.
Mr. Berg holds a B.Sc. in electrical and electronics engineering from HIT. 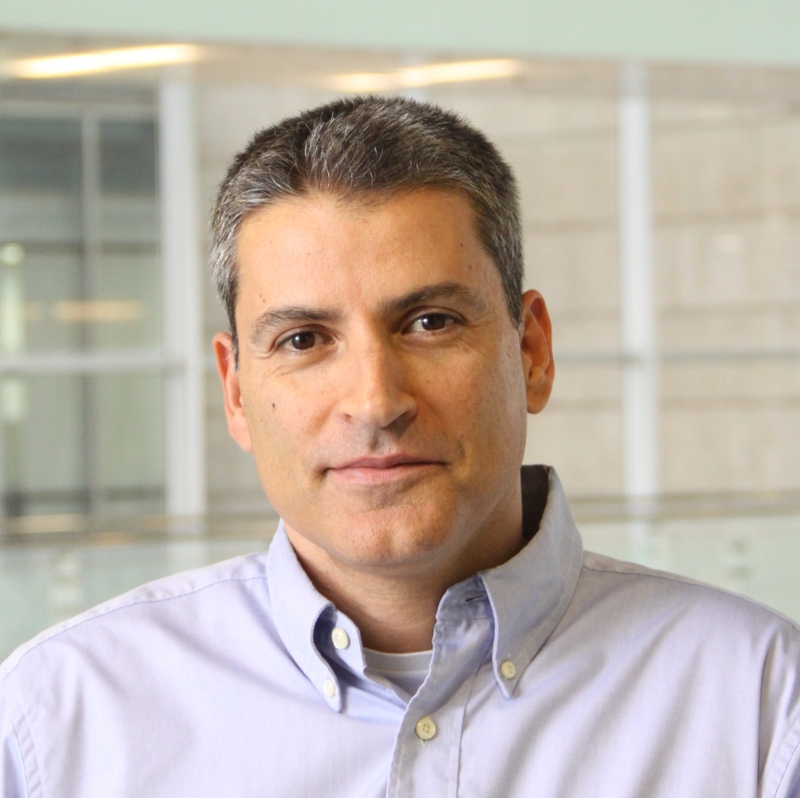 Mr. Eyal Sitruk joined Micronet in 2019 as its Vice President of R&D. In his previous positions Mr. Sitruk served for 18 year as the Director of Engineering at Motorola Solutions. Mr. Sitruk last role was the own the portfolio development for all Android LTE devices in the Public Safety Segment , delivering Worldwide ruggedize LTE Android Device and Portable Modems. Mr. Sitruk bring more than 20 years in Telecommunications industry, RT-Embedded Systems and Portable devices. 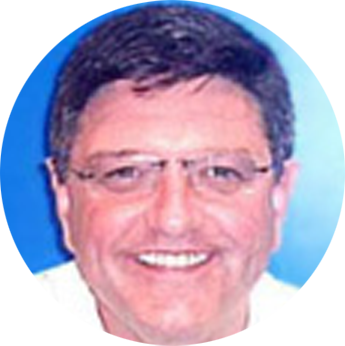 Mr. David Lucatz was elected to the board of directors in 2012. Since May 2010 Mr.Lucatz is acting as President and Chief Executive Officer of Micronet Enertec Technologies Inc (Nasdaq : MICT). Since 2006, he has been the Chairman of the board, President and Chief Executive Officer of DLC, an Israeli boutique investment holding company specializing in investment banking and business development, focusing on defense and homeland security markets. From 2001 until 2006, he was part of the controlling shareholder group and served as a Deputy President and Chief Financial Officer of I.T.L. Optronics Ltd., a publicly-traded company listed on the TASE engaged in the development, production and marketing of advanced electronic systems and solutions for the defense and security industries. Mr. Lucatz has over 25 years of experience in management, operations, finance, corporate turnaround and business development in the electronics, defense and homeland security sectors. Mr. Lucatz holds a B.Sc. in Economics and Management from the Hebrew University of Jerusalem and a M.Sc. in Industrial and Systems Engineering from The Ohio State University. 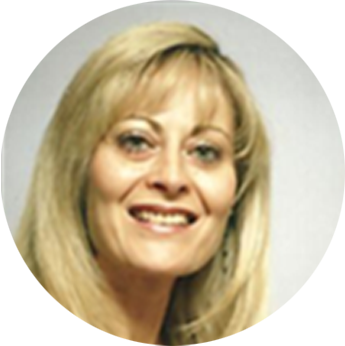 Ms. Tali Dinar has been serving on Micronet Board of directors since May 2013. During the last few years, Ms. Dinar was serving as Acting CEO and CFO of Micronet Ltd. Since October 2009, Ms. Tali Dinar serves as CFO in MICT group, where she is also acting as a key advisor to the company’s management, and responsible for implementing internal controls, by driving the strategic financial goals of the company. In her previous roles, Ms. 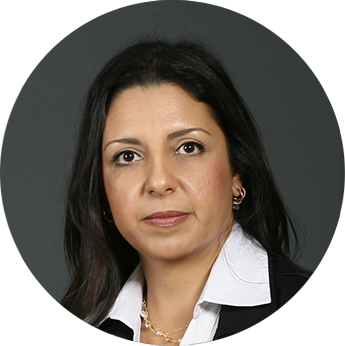 Dinar served as Chief Controller of the Global Consortium on Security Transformation, a global homeland security organization, and as Chief Controller of ITL Optronics Ltd.
Ms. Tali Dinar holds a B.A. in Accounting and Business Management, and earned her CPA certificate in 1999. 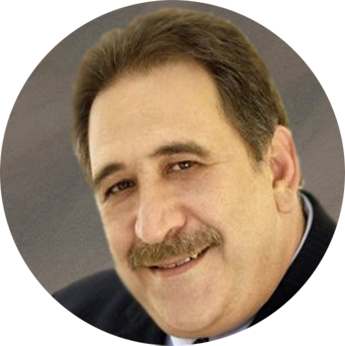 Mr. Chezy Ofir has been serving on our Board of directors since September 2012. 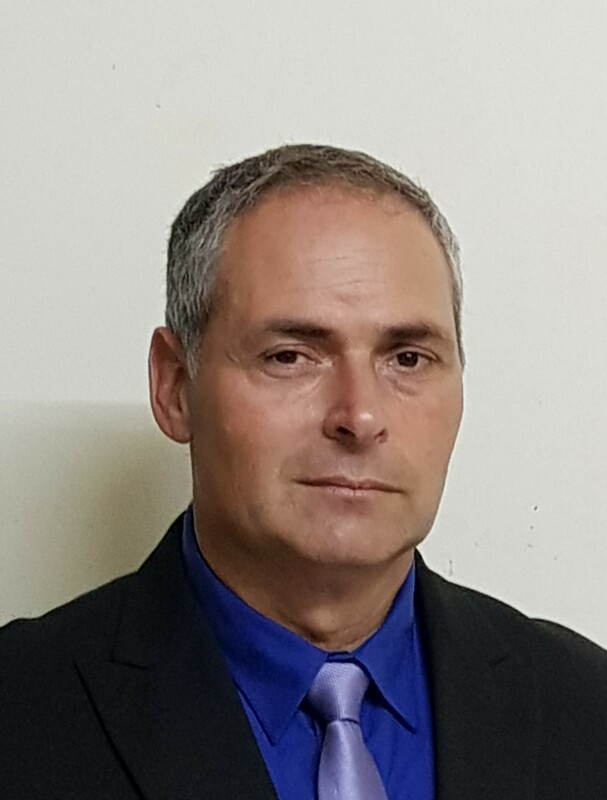 Mr. Ofir has over 25 years’ experience in governance and business consulting including board member in SodaStream (NASDAQ: SODA), Adama (Makhteshim Agam) Agricultural Solutions Ltd, Shufersal (TASE: SAE), I.T.L. Optronics Ltd, Hadassa hospitals, Coop Blue square (TASE, NYSE: BSI, - joint listing), Postal Bank Company Ltd, MICT (NASDAQ: MICT), Kfar Menachem Metal Technologies (Chairman), Algat Aviation coatings (Chairman) and more. 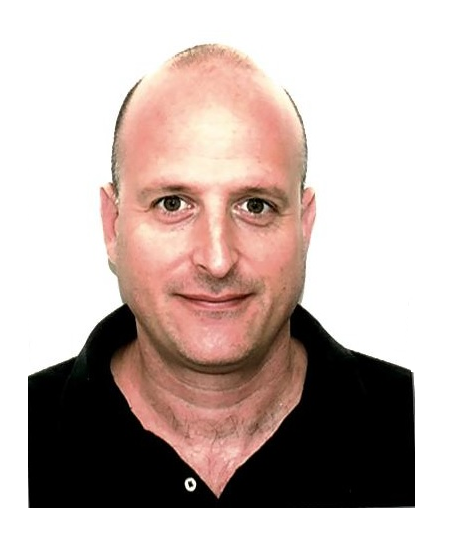 Chezy Ofir has been a faculty member (Professor) at the Hebrew University for more than 25 years. He holds a B.Sc. and M.Sc. in Engineering and doctorate and master’s degrees in Business Administration from Columbia University. Ms. Yona Admon has been serving on Micronet board of directors since May 2016. Ms. Admon is acting as a CEO of Kesher Finance Ltd., and serving on boards and committees of Rotex and other companies. Ms. Admon is specializing in financial consulting to both private and public companies as a financial accounting expert with the experience in corporate governance requirements. Ms. Yona Admon holds a BA (Accounting and Economic) and MBA from Hebrew University, Jerusalem, MA (Law) from Bar-Ilan University and Licensed Certified Public Accountant (CPA Israel). Mr. Amos Sivan has been serving on Micronet Board of directors since May 2016. Mr. Sivan is acting as a CEO and co-owner of F.T.S. (Formula Telecom Solutions) Development and Implementation of Software Products to Telco operators around the globe, as well as a Head of billing division at Bezeq, the Israeli telecommunication group. Mr. Sivan has a large experience as an entrepreneur and angel investor in the Hi-Tec and the Medical industries. Mr. Amos Sivan holds an MBA from Tel-Aviv University. Micronet’s customers – leading Fleet Management and Mobile Resource Management (MRM) solution and service providers require high-quality hardware platforms for independent application development and system integration. Micronet does not compromise in its commitment to supply the customers on-time, with highly reliable and defect-free products and services that comply with the most stringent global quality assurance, public safety and environmental standards. Micronet’s quality system is based on the implementation of International quality control standards that define the principles and good practices of development and manufacturing processes. We have coherent procedures for implementing quality metrics that support continuous feedback and improvement. Our Quality Management System (QMS) is implemented throughout the entire organization. Each Micronet employee is accountable for the high standards of quality that Micronet represents. The experienced Micronet management team provides the education, training, guidance and tools required for the entire team to excel. Your privacy is of paramount importance to us, and we are committed to protecting your personal data. Micronet does not engage in the practice of trading or selling personal data to other companies for promotional purposes. This Website intends to provide general information about Micronet, its products and services, its technology, partners and affiliates, potential employment opportunities, trade names, graphics, designs, icons, audio or video clips, logos, and other information, materials, features and services (which together shall be referred to as the “Content”). The Content is of a general nature and is provided for information purposes only. You should not rely on the Content provided in this Website as a complete and/or definitive statement in relation to any specific issue. By using this Website, you expressly understand and agree that Micronet assumes no responsibility for – and shall not be liable for – any indirect, incidental, special, exemplary or consequential damages arising out of your use or browsing the Website and/or the inability to access the Website and/or reliance on the Content, whether based on contract, tort, negligence, strict liability or otherwise. Your sole and exclusive remedy is to discontinue your browsing and use of the Website.